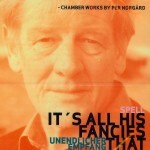 It´s all his fancies that…. 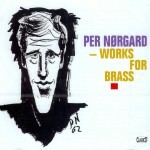 “It´s all his fancies that” – by Per Nørgård – first complete recording for trumpet, trombone and piano. 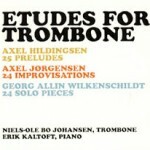 At the request of the trombonist Anton Hansen Axel Hildingsen and Axel Jørgensen wrote respectively 25 Preludes and 24 Improvisations for Hansen ‘s trombone school which was published in 1941. Anton Hansen ‘s pupil and successor as solo trombonist in The Royal Danish Orchestra Palmer Traulsen undertook a revision of the trombone school in 1957. 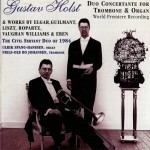 On this occasion Traulsen added 24 solo pieces by his trombonist colleague Georg Allin Wilkenschildt. 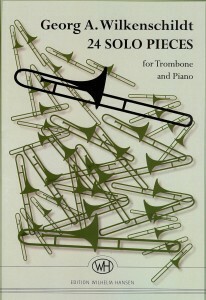 For practical reasons the piano parts for the many short studies were never included in either the first or the second edition of Hansen ‘s trombone school. 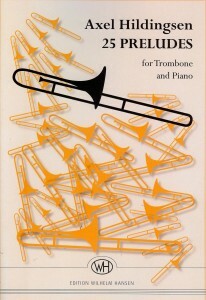 The piano part has therefore never been published before. 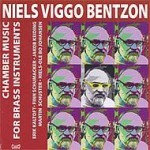 In a later revision of the trombone school all the collections of studies were completely omitted. 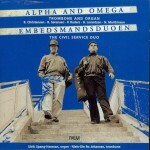 However, now the time has come to rediscover these small pearls. 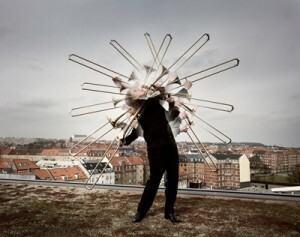 The total of 73 short pieces vary in duration from 45 seconds to almost 6 minutes in all keys – one study per key by each of the three composers. 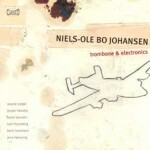 Trombone player Niels-Ole Bo Johansen went in autumn 2001 in the studio with sound engineer Claus Pedersen and composers to six new works dedicated to Niels-Ole Bo Johansen to take stock of a process that began in 1996 when Niels-Ole Bo Johansen behaved the first of this CD’s works. 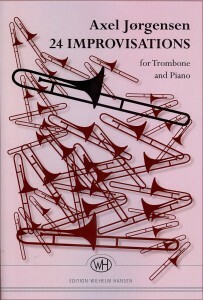 Nothing new – but great rangebuilders and take you into the more “secret” parts of your trombone. 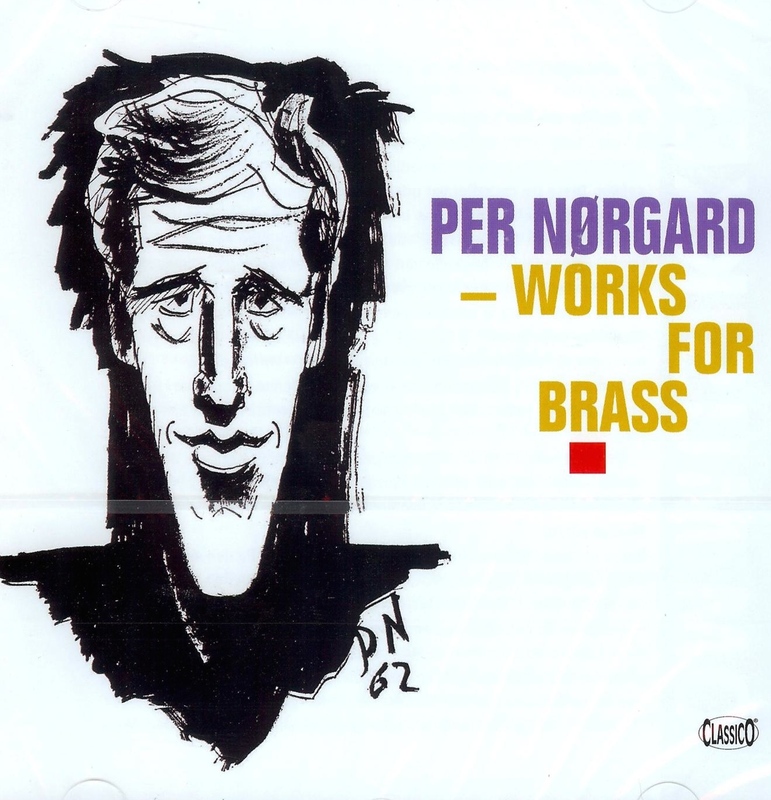 keys, it finds its, inspiration in the expressive and lyric, always stretching the musician as an artist as well as instrumentalist.The trombone has indeed developed significantly over the last one hundredyelars, standards dramatically improved, competition fierce. 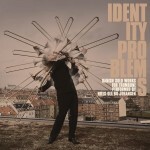 in all keys and clefs. 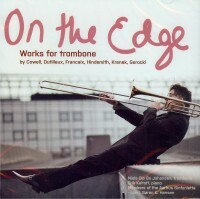 Trombone & Piano part included.